Today Tesla will take an important step in CEO Elon Musk’s secret master plan by unveiling its first mass market car: the Model 3. The vehicle is touted as the first compelling and affordable long-range electric car. You can follow our live blog here with updates leading to the event and then our comments on the event itself. Ever since Tesla CEO Elon Musk made a comment about the Model 3 unveiling during a special event for Tesla owners at the company’s France headquarters in Chambourcy last January, there’s been persisting speculations that Tesla would only show pictures of the car during its March 31 unveiling. An audience member asked for more details, but as it is often the case when it comes to future products, Musk refused to elaborate. At the time we reported on the comment, we simply interpreted it as something similar to the Model X unveiling where some of the features weren’t revealed until the launch years later, but never as an indication that Tesla would only show pictures since the question was directly asking for pictures – probably since the person asking wasn’t expecting to be able to go and see the car in person. 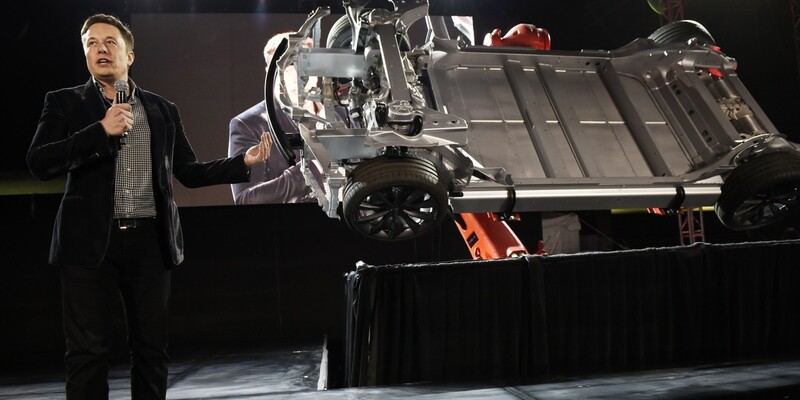 As part of his current trip across Europe and Asia, Tesla CEO Elon Musk stopped by the automaker’s France headquarters in Chambourcy for a special event for Tesla owners. Musk delivered a quick speech thanking local owners for their support of Tesla and then stayed for a Q&A during which he shared a few new tidbits of information. 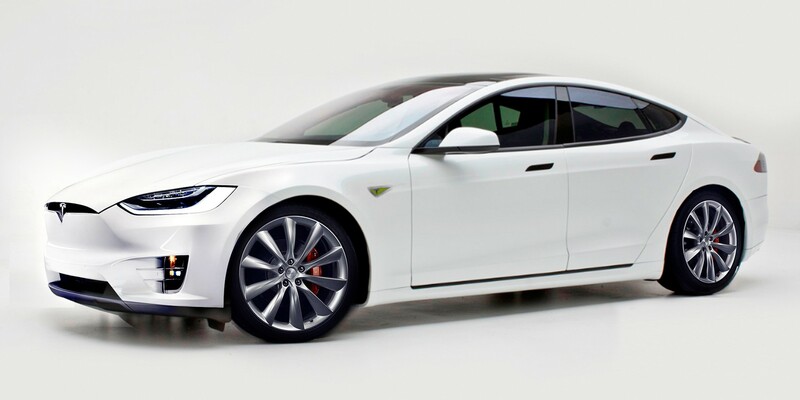 According to Tesla Senior Design Executive Franz von Holzhausen, Tesla first planned to unveil the Model 3, its upcoming mass market electric car, at the Detroit Auto Show 2015, but that deadline passed almost a year ago. We didn’t want to believe it this morning, but it looks like the concept car we saw in the iOS app leak (see above) is what Faraday Future is about to unveil tonight at CES in Las Vegas.